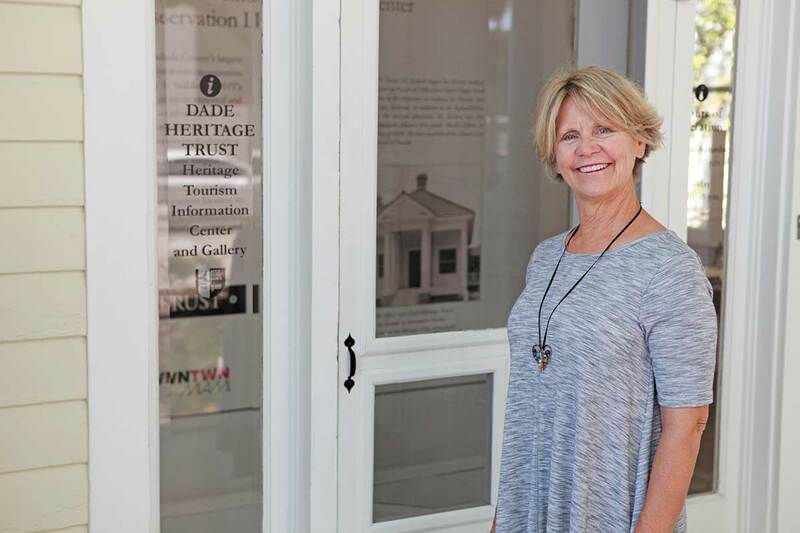 Since Christine Rupp came to Dade Heritage Trust in December 2015, she’s dedicated herself to educating our community about the importance of history, arts and culture, architecture and preservation. People should care about these issues because they can add so much to someone’s everyday experience in Miami, Ms. Rupp said. We all have to work, but when people are actively engaged in culture, in history, in the arts, she said, it allows them to step back and look at the bigger picture of a community, feeding their soul. All of those add to someone’s knowledge base, she said. As executive director at Dade Heritage Trust, Ms. Rupp wears many hats, from grant writing to making appointments with politicians, developing strategies so the trust can make preservation more relevant and give preservation more of a positive face. Ms. Rupp arrived in Miami in 1993 and didn’t know a soul. She started driving around to acquaint herself with different areas, happened upon Dade Heritage Trust headquarters and wondered what the building was about. 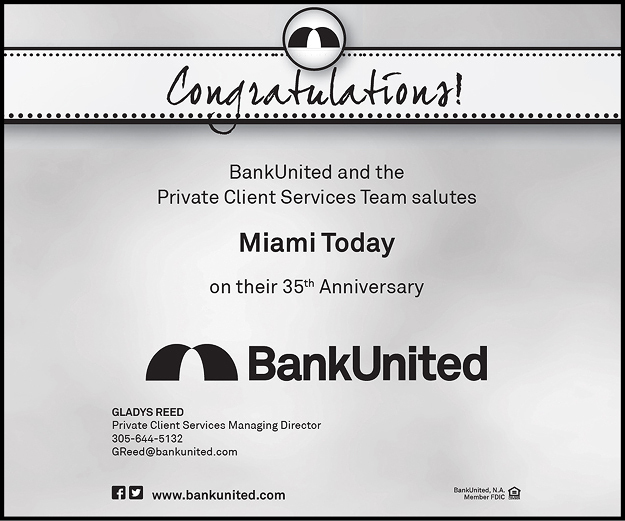 She started doing volunteer work for Dade Heritage Trust and met a lot of people involved in the nonprofit and preservation community. She ended up as a consultant and went into smaller nonprofits and helped them with their administrative tasks, some program and event planning. 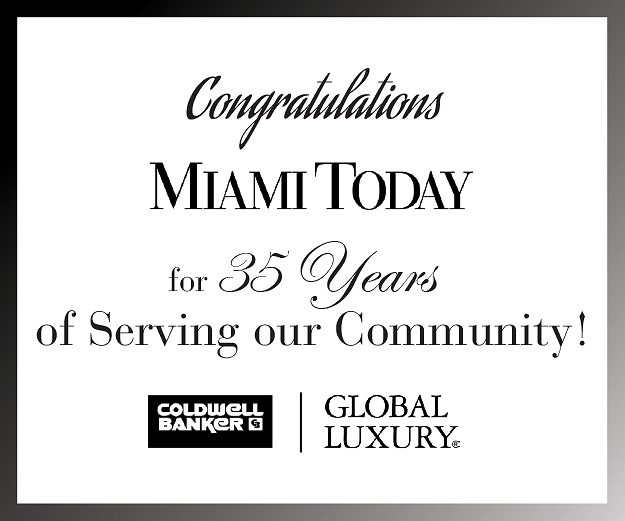 In 2007, she was contacted by the board of directors at the Coral Gables Museum to do the same thing, and that morphed into her becoming the museum director about five years later. For the future, Ms. Rupp plans to heighten awareness about preservation in Miami. Ms. Rupp said Dade Heritage Trust has a lot of important work to do: programs and exhibits, a tour program, taking people into urban areas on bikes, and a Brickell Avenue walking tour program. She sees ways for those to expand. 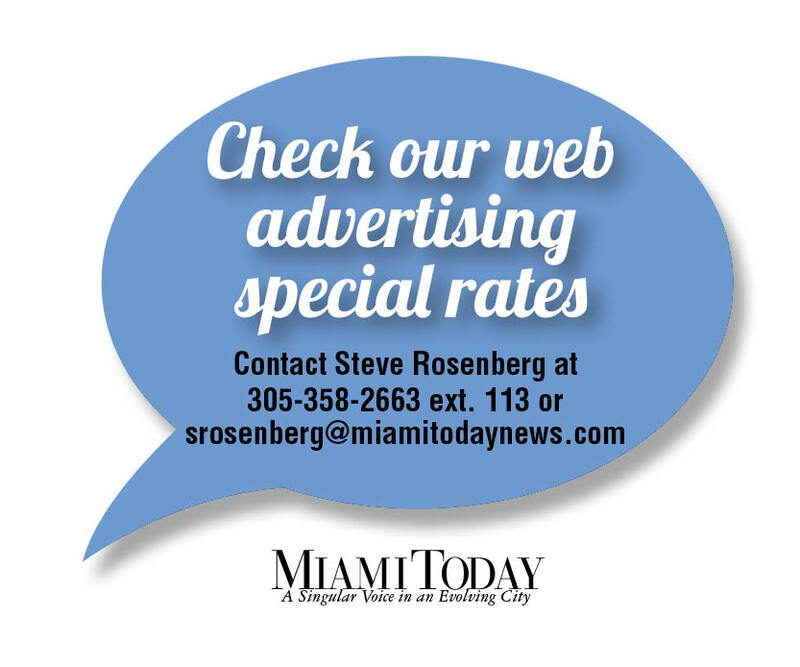 The more Dade Heritage Trust can get to new residents and visitors and tell them about the importance of maintaining a sense of history and heritage here, she said, the better off for everybody. Miami Today reporter Susan Danseyar interviewed Ms. Rupp in Coconut Grove.